Washing machine, dryer, children's high chair, baby cot for up to 2 year olds..
Modern, comfortable holiday development "Sea Cliff". 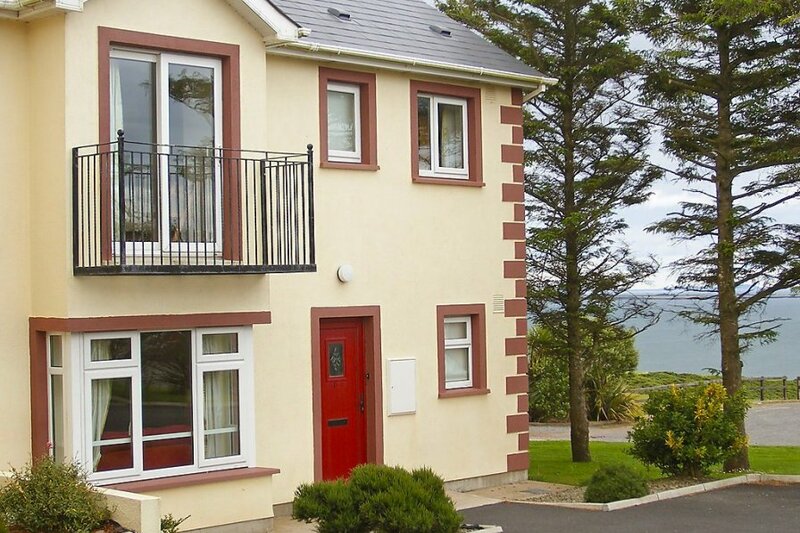 500 m from the centre of Dunmore East, in a quiet, sunny position, 400 m from the sea, on the golf course. Parking at the house. Grocery, restaurant, bar, cafe 500 m. Golf course (18 hole) 100 m. Guests have preferred rates for the golf course. The house is described as good value for money. This house is located in Dunmore. The nearest airport is 146km away. It is set in a very convenient location, just 400 metres away from a beach and only 500 metres away from the city center.